Karnataka Governor Vajubhai Vala Justice Jasti Chelameswar, who retired from the Supreme Court at midnight of Friday (June 22, 2018) will long be remembered as a thinking person of substance, character and dignity with a firm commitment to the independence of the Judiciary and survival of democracy in a multidimensional society like ours. These are not matters of rhetoric for the honourable judge but an article of faith of his judicial dharma. His unprecedented and controversial January 12 press conference as the most senior-most Judge of the apex court, along with three other senior members of the collegium, was prompted by his inner thought to bring before the nation certain facets of the judicial system headed by Justice Deepak Misra. Justice Chelameswar's CJI – bashing for assigning cases of national importance to "select benches" headed by "junior judges could have been sorted out internally with the CJI who is supposed to be the "master of roaster". Perhaps, things got complicated because of "communication gaps" within the judicial system. I do not wish to get into the intricacies of the apex court's working which, ideally, should not only be transparent in its functioning but also seen to be transparent. There are loose ends everywhere. As George Orwell rightly put it, "in our age, there is no such thing as keeping out of politics", . All issues today are political ones. The problem is with the quality of leaders who misled and misinformed the public as naturally as the cat-fish squirts ink. Any answer to our deep-rooted complex issues and nonissues of the independence of the Judiciary. Justice Jasti Chela me swar Transparency helps to ensure the credibility of the highest seat of the judicial functioning. 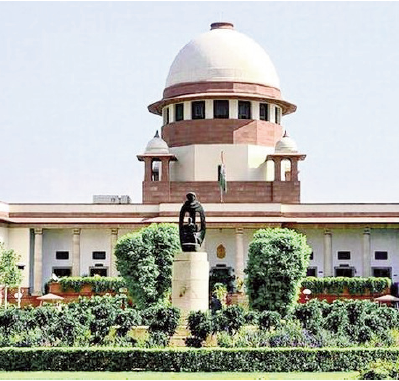 The absence of the desired response and the delay in the proposed elevation of Justice K M Joseph to the SC must have led to "misunderstanding" among the CJI and senior-most judges of the collegium. Whether Justice Chelameswar lit "a fire and burned his fingers" in the process could be a matter of opinion by the media and establishment. The Bar Council of India has, however, lashed out against Justice Chelameswar for his "controversial" and "irrelevant" statements in the media three days after his retirement. Justice Chelameswar in an interview had said: "when we held the press conference we believed that there is a threat to the independence of the judiciary and we thought that one way is to keep the nation informed". Knowing how the Indian executive works in the system, I cannot dismiss Justice Chelameswar's observation as "nonsensical". We all are familiar with the dark shadows of the Emergency over our democratic system and its political fallout. Deepak Misra To quote the honourable retired judge: "There are a lot of allegations (against those in the judiciary). I do understand that every allegation need not be true, but when serious allegations are made they require scrutiny dispassionately by some authority to find out the truth of the matter". I agree with Justice Chelameswar. It is clear from subtle hints of Justice Chelameswar and his three senior colleagues at the January 12 press conference that the executive plays with the appointments and confirmation of judicial posts even at the highest level. This shows how the judiciary could be vulnerable to the whims and fancies of the powers-that-be. In fact, after the Constitution was enacted, things came to such a pass that people began to talk about politically committed judges. No one openly criticized this tendency because the Constitution has given some substantial power to the executive. So the judiciary persons are not to blame since they are silent onlookers and they have to go by the constitution. 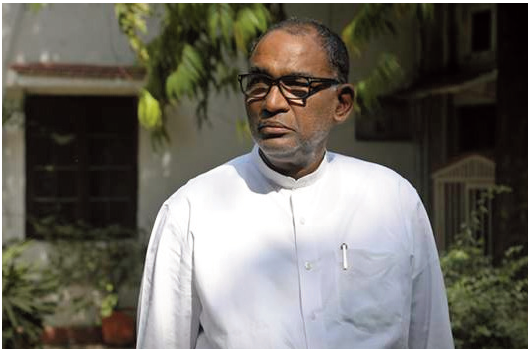 It must be said to the credit of Justice J. Chelameswar that he has shown a rare courage of conviction to bring into focus the same old invisible saga of "committed judges" on political and other considerations. 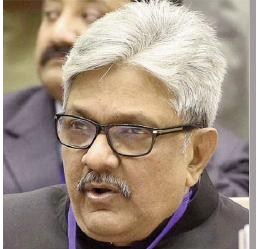 K M Joseph Looking back, it may be recalled that Justice Ratnaveh Pandean's candid argument on the process of judicial appointments in the Second Judges cases as far back as 1993 on the basis of his nearly 20 years of experience at the Bar and two decades on the Bench. 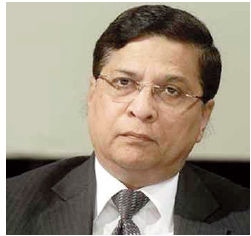 He states "….I had the opportunity to notice that on a few occasions, candidates have been initiated for Judgeship either on a regional or caste or communal basis or on extraneous considerations. There have been complaints, which cannot be brushed aside, that some recommendations have been tainted with nepotism and favouritism. Even today there are complaints that the generations of men from the same family or caste or community or religion are being sponsored and initiated and appointed as Judges, thereby creating a new 'theory' of Judicial relationship". It must be said to the credit of Justice Chelameswar that he has shown a rare courage of conviction to bring into focus the same old invisible saga of "committed judges" on political and other considerations. If things are to be set right, the first and only pre-requisite is to make the judiciary independent of the executive and make it self-sufficient. It is equally necessary that the apex court should take drastic steps to set its own house in order. Unfortunately, it has not bothered much about the poor state of affairs at the lower courts where ordinary people suffer most. This is not a tall order for the Supreme Court. All these matters and Justice Chelameswar's observations have not been part of a lip service as we hear at seminars and conferences. Regrettably, no sincere efforts have ever been made to translate these objectives into a plan of action. There are loose ends everywhere. As George Orwell rightly put it, "in our age, there is no such thing as keeping out of politics", . All issues today are political ones. The problem is with the quality of leaders who misled and misinformed the public as naturally as the cat-fish squirts ink. Any answer to our deep-rooted complex issues and non-issues of the independence of the Judiciary. 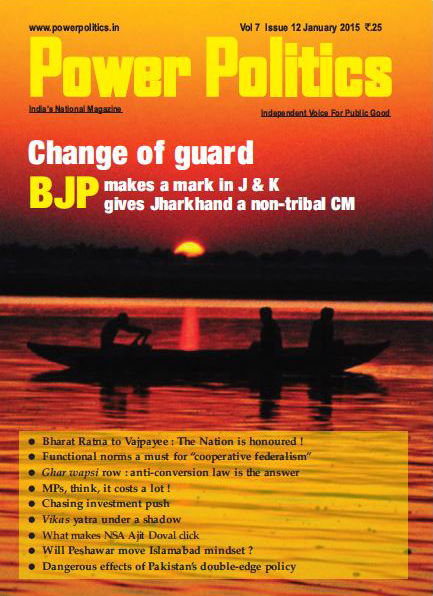 The way in which 'Judge & Co' is run is a live issue of public interest. It will increasingly become a matter of public debate. Well, debate or no debate, an independent and accountable judiciary is the best safeguard of citizens' rights in a multidimensional democracy like ours. Thanks a lot to Justice Chelameswar for setting the right tone for a better-informed democracy in India. Now residing in Hyderabad, the people will remember him for his bold and forthright thoughts on some basic aspects of Judicial dharma even in the corridors of power. Arnold Toynbee believed that history bore constant witness to the truth of Meredith's dictum: "we are betrayed by what is false within". This profound thought is the key to our numerous crises. It needs to be appreciated that the India we see around us is nowhere near our dream concept. Things have deteriorated to such an extent that the real challenge today is one of reviving the people's faith in the functioning of the Judiciary and a transparent and accountable democratic polity of India.